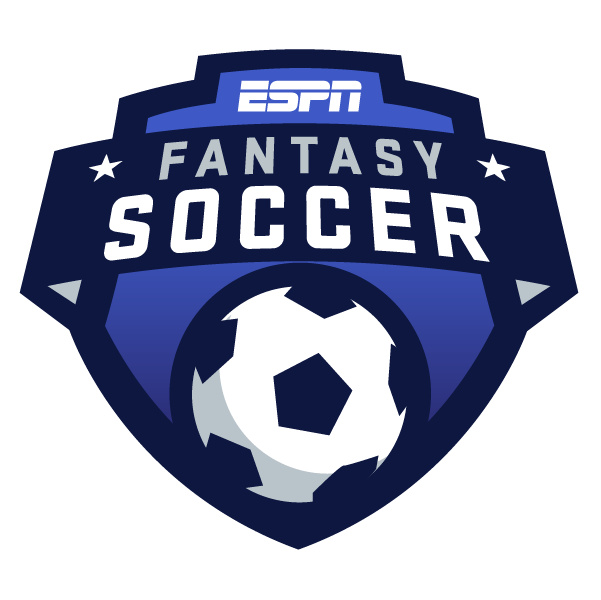 Want to play ESPN's new fantasy soccer game, but not sure how to get started? Here's everything you need to know! You'll be able to build your own fantasy team for Europe's Champions League, England's Premier League, the United States' Major League Soccer, Spain's La Liga and Mexico's Liga MX. You can join a league at any time; signups don't close once seasons begin, so your season begins whenever you want it to! Instead, you'll have to choose players from different tiers. For instance, Cristiano Ronaldo -- who scored 15 Champions League goals last season, four more than any other player -- will almost certainly be a Tier 1 forward every week. But if you pick Ronaldo in a given week, you won't be able to select one of the other elite forwards, such as Lionel Messi. Then you'll also have to select a Tier 2 forward, and Tier 2 will include less prominent players. Your choice could come down to the likes of Edinson Cavani of Paris Saint-Germain and Edin Dzeko of Roma, testing your knowledge of the competition and players even more. There will be three tiers for midfielders, and two tiers for defenders. The difference between winning and losing each week could very well come down to how savvy you are in the second and third tiers. There will be weeks when most people pick the same Tier 1 forward or midfielder, due to a very lopsided-looking matchup, meaning the importance of your lower-tier players will be magnified. For instance, Sevilla midfielder Ever Banega completed a Champions League-best 924 passes last season. You only get 0.1 points per completed pass, but 924 would earn you 92.4 fantasy points -- the equivalent of 9.24 goals! There are different approaches you can take, particularly in the lower tiers. Let's say you're choosing a Tier 2 midfielder. Willian might be one of your options, and he had three Champions League goals and an assist for Chelsea last season -- very capable of having a big day. But a safer option would be Casemiro, who only scored one Champions League goal for Real Madrid, but was consistently excellent in some of the other categories -- leading the league in tackles (45), tied for fourth in interceptions (23), tied for sixth in blocks (11), and dwarfing Willian in all three. Casemiro's upside isn't as big, but he's more dependable for a decent score. And he outperformed Willian over the course of last season. Casemiro would have been the 45th-ranked player in the Champions League, producing 113.1 fantasy points. Willian would have been 127th, with 73.3 points. You'll want to take a look at all the matchups in each round. During the group stages, there tends to be some very lopsided results. For instance, Liverpool recorded 7-0 victories over both Maribor and Spartak Moscow last season. The top teams often are heavy favorites, making their players even more attractive fantasy options.